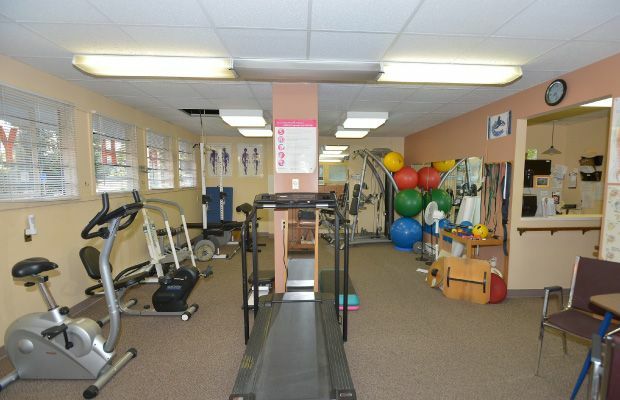 At Town & Country Physiotherapy & Rehabilitation, our goal has always been to provide the best quality care for our patients. 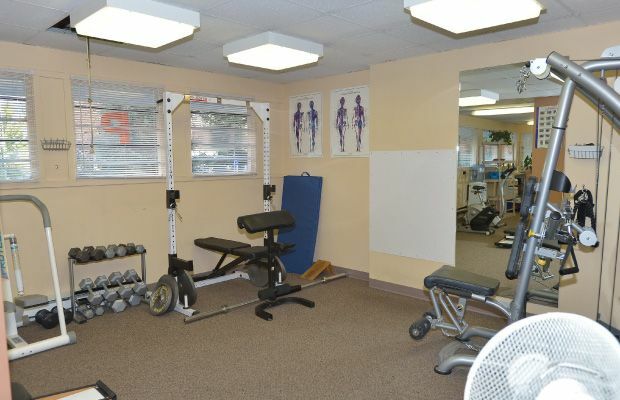 That means the rapid and thorough rehabilitation and recovery from illness, injury, and surgery. Sports physiotherapy is a particular area of focus. We have been providing physiotherapy treatments, including spinal decompression traction and acupuncture, at the same location in Victoria for over 25 years. During this time, we have earned the respect and reputation as a preferred care provider with local doctors, the Vancouver Island Health Authority (VIHA), WorkSafeBC/Workers’ Compensation Board (WCB), the Insurance Corporation of British Columbia (ICBC), the Department of Veteran Affairs (DVA), and other allied healthcare professionals. Our physiotherapists are committed to continually upgrading our skills and remaining current in new developments, treatment techniques, and evidence-based practice. These include injury management, post-surgical rehabilitation, repetitive strain injuries, and ergonomics. We have two spinal decompression traction tables able to treat both lumbar and cervical spinal issues. Specific to the nursing profession, we treat numerous nurse and care aide injuries in our clinic. Our owner spent eight years as a care aide and activation aide in Victoria and is aware of the job demands and nature of jobsite injuries involved in care facilities. We have successfully treated, rehabilitated, and returned to work dozens of care aides. At Town & Country Physiotherapy, we address the cause of the problem. We do not just treat the symptoms with passive therapy, we prevent recurrence of the problem or future related problems. When it is deemed necessary, custom orthotics can be an integral part of the solution. We take a custom mould on-site and utilize the labs at The Orthotic Group to manufacture the best orthotic possible. Since 2000, we have also offered home visits for patients unable to attend in-clinic. Our physiotherapists have years of experience assessing and treating patients within the comforts of their residence. Patients of all ages and levels of ability are treated, whether they’re post-stroke or surgery or have an acute injury or chronic condition. We work in conjunction with occupational therapists (OTs), nurses, case managers, and other health professionals to coordinate the best comprehensive care plan for a speedy return to maximum function. We are always striving to improve access to our care and physiotherapy services. To offer access around busy schedules, our clinic has extended hours Monday through Friday, and we’re available by appointment on Saturday mornings. To learn more about our services or to schedule an appointment, please feel free to contact us today via phone or email. We also invite you to view the rest of our website for more information.